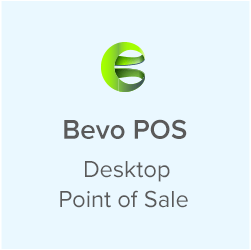 Out of thousands of Point-of-Sale systems in the world, where does yours rank? 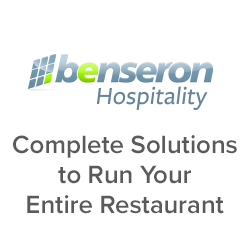 Recently, Business.com published an article highlighting their 2019 picks for best business and restaurant management systems on the market. It was no surprise that Linga POS was awarded the title of best restaurant POS system for QSR’s and an overwhelming top pick overall. Here is brief recap of why Linga was chosen over so many others. A well-designed cloud-based POS system has proven to be the future of restaurant management, but with so many options its increasingly difficult to determine which is the best. 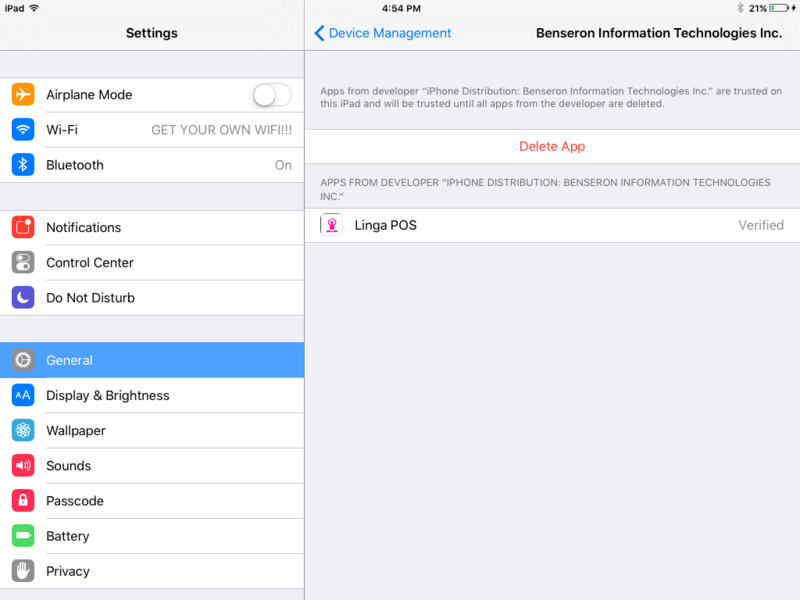 The main reason for Linga’s beating out the competition was its superior feature set. Unlike others who were considered, Linga POS offers multiple plans that can be paid either monthly or annually. All plans can add an unlimited number of users and products to the system. Apart from that Linga also offers the ability to assign different languages for each user, and if that weren’t enough it also works with every kind of currency. It only gets better from there as the system also offers users a customer database where they are able to create individual customer profiles and use the information, such as payment type, favorite items, email address and more, for marketing efforts and delivery services. Technology allows businesses to not only provide a service or product but also build a relationship. Another feature that tipped the scales in Linga’s favor is their powerful, easy-to-use dashboard. Here a user can see all transaction information, net sales, refunds and other metrics that gives an overview of a restaurant’s performance. Other features that Business.com noticed was the ability to add photos of your menu items to the buttons on the register, manage the order in which dishes are served, and set optional and mandatory modifiers for menu items. These features are only a small glimpse of the entire feature set Linga offers, and they are consistently adding new, innovative features to make it even more of a winner. 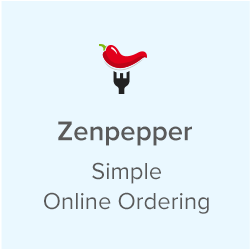 Making prices and payment information clear is not only a must for restaurants, but also for POS system providers! 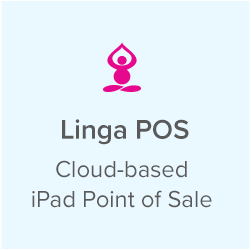 Linga POS offers pricing and terms that won over the judges at business.com. 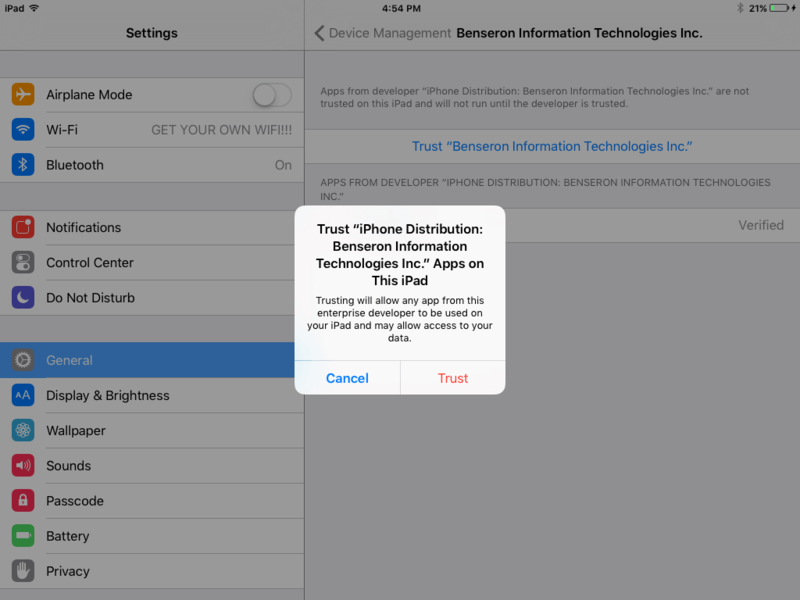 Its website clearly displays its monthly and annual subscription rates for its POS software, as well as the prices for its add-on services and hardware. There are no surprise charges or fees, and that kind of transparency is vital to win over the trust of restaurant staff. On top of open pricing, they also offer platform as a service and cash reward programs that help qualified businesses eliminate costs such as hardware, software licenses, credit card processing and more. In conclusion, Linga POS won the right to call themselves the best POS because it allows more freedom at a more attractive price. 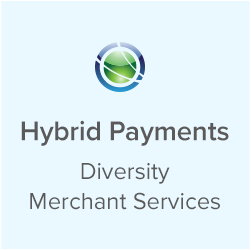 In an effort to separate themselves they also took the additional step of allowing businesses to choose their own payment processor of their choice, as it integrates with the biggest companies in the industry, such as First Data, TSYS and Global Payments. Linga POS also integrates with additional services and products like Nest IoT devices, this is a program that allowing you to control your restaurant’s thermostat, security cameras and door locks remotely. As cloud-based systems start taking over the restaurant landscape expect to see more people make the switch, and if they are smart they’ll consider Linga POS first.